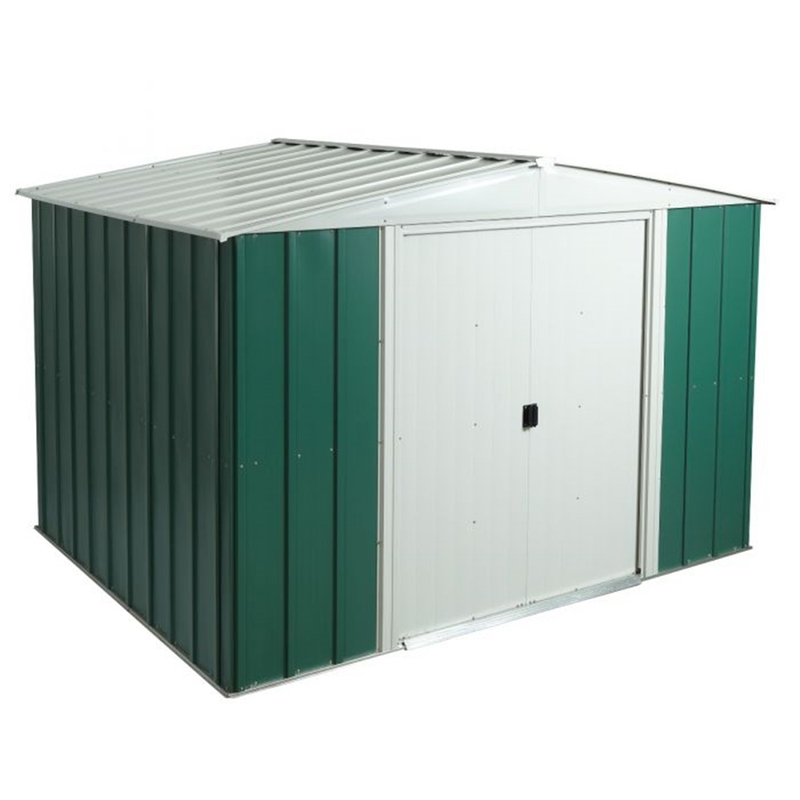 The Deluxe Murryhill Metal Apex Shed has double lockable sliding doors, which provide easy access. The shed is delivered in preassembled panels. It is our easiest range to assemble and one of our best selling sheds.